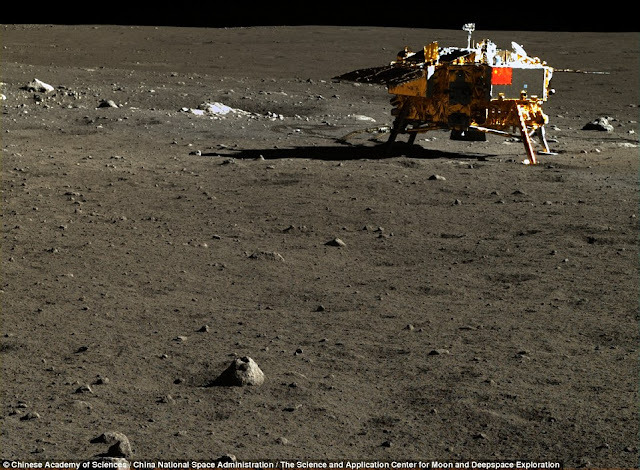 For the first time ever, you can take a peek at the lunar surface like never before thanks to the sophisticated cameras located onboard the Chang’e 3, one of China’s most advanced lunar landers.The Lunar Mission touched down on the moon in 2013, on the region known as Mare Imbrium –where researchers believe in the distant past, actual water could have existed—making China the third country in the history of mankind to achieve a soft landing on the lunar surface, after the Soviet Union and United States of America. While the mission took place in 2013, China’s National Space Administration released thousands of the high definition images during 2015. 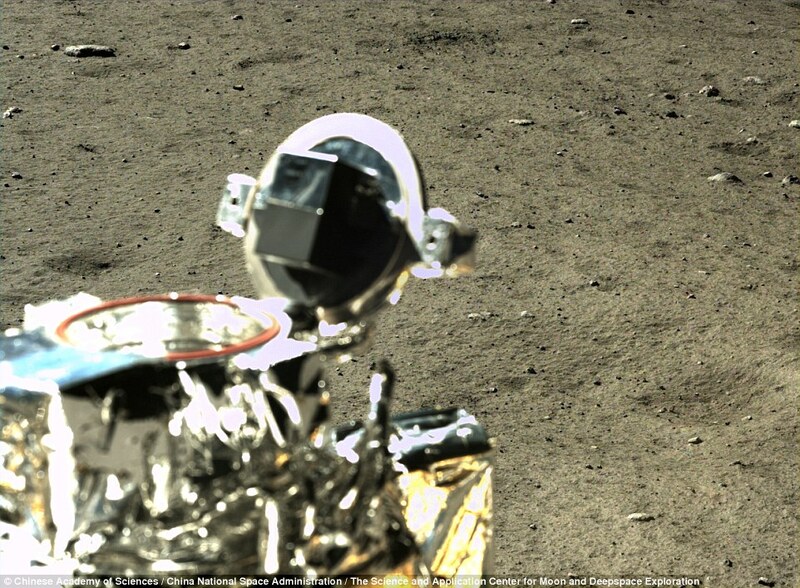 The images however, weren’t displayed by western media due to the fact that China is used to release images in a period of one to one and a half years after received them, using a website written in Chinese to showcase them, reason why western media didn’t put much effort into showcasing the images before. 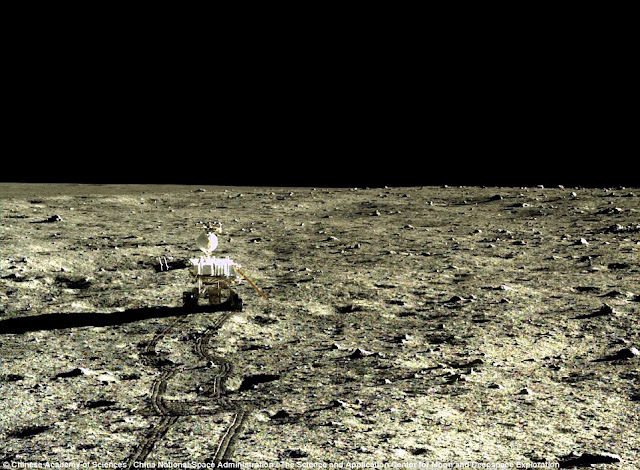 “China is trying to reach the top tier and show that they’re a major space power,” says Kevin Pollpeter, a Defense Group, Inc. analyst affiliated with the University of California San Diego. “They’re also contributing real knowledge about the moon that we haven’t been able to get before.”But China isn't stopping there and it seems they have great plans for the moon, reveling possible manned moon mission in the near future, expanding the lunar exploration like never before.